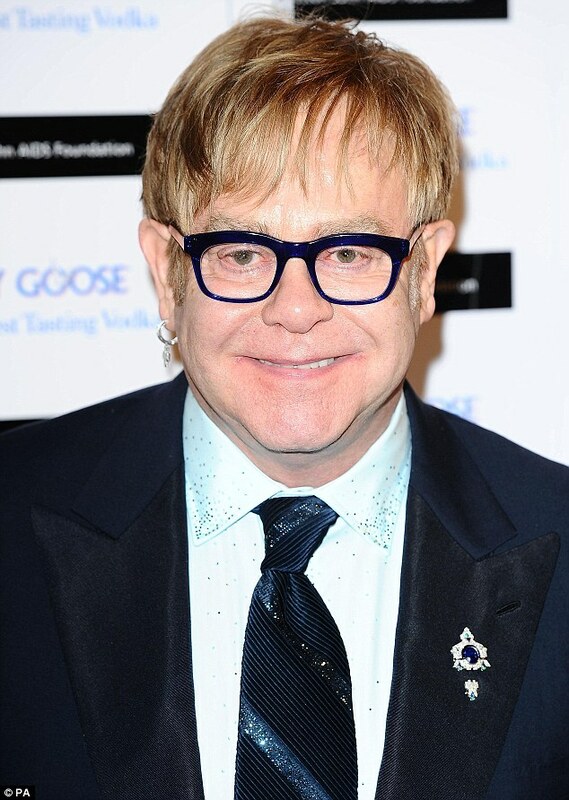 Sir Elton John has had his appendix removed and is recovering well at home, his publicist confirmed on Saturday. The star was forced to pull out of a series of shows after being diagnosed with appendicitis last month, however he has vowed to return to the stage next month. He underwent the operation at Monaco's Princess Grace Hospital on Thursday and is understood to be recuperating at his home in Nice, France. The newspaper reports that a source close to him said: ‘Elton is back in Nice playing with the boys now. He is a lot better and very positive after the operation. The star is set to make his first public appearance since undergoing surgery when he receives his BRITs Icon Award on September 2. He will then open the First Direct Arena in Leeds two days later on September 4. Last month the veteran musician said he felt ‘grateful to be alive’, revealing that he could have died at any time while struggling through his European tour unaware he was suffering from the condition. 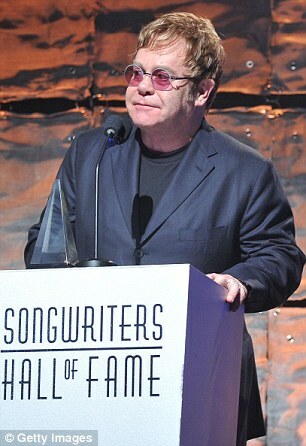 Sir Elton, 66, told The Sun: ‘I was a ticking time bomb. I guess I could have died at any time. The chart star said he performed 10 concerts in pain, which he had thought was due to food poisoning, but was finally forced to walk off stage during a concert in Halle, Germany, on July 5. Doctors advised him to cancel all the dates on his current tour, including a headline performance at London's Hyde Park last month. He is expected to be well enough to attend an event in central London on September 2 at which he will perform and welcome a number of guests. The Rocket Man and Your Song star is to be the first to be handed the Brits Icon Award. 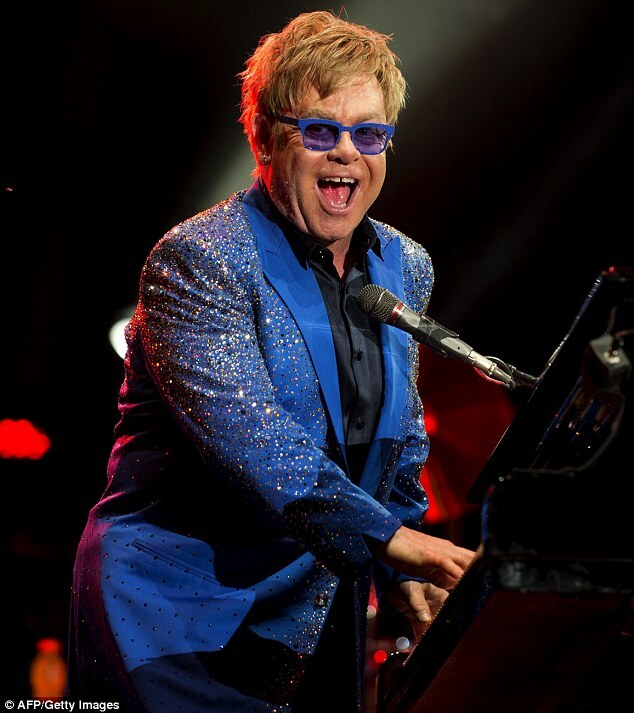 In a message on his official website, Sir Elton thanked his fans for the support they had shown. ‘I would like to thank the literally thousands of people who have sent me get well cards and messages over the past two weeks,’ he wrote. ‘Your well wishes have touched me deeply and will play a big part in my recovery. It is the latest health scare for the singer, who last year cancelled a number of shows as a result of a respiratory infection which struck him during a series of US dates. He also missed concerts due to a bout of food poisoning. In 1999 he had a pacemaker fitted after doctors found he had an irregular heartbeat. 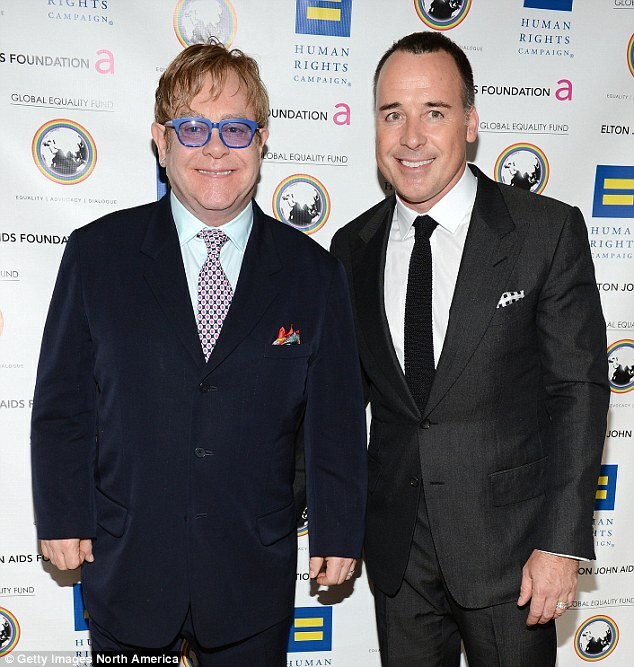 Sir Elton has recently been promoting his forthcoming album The Diving Board, which is due to be released on September 16. It is his first studio recording of new solo material since his 2006 album The Captain & The Kid. His most recent album was his 2010 collaboration with Leon Russell, called The Union.